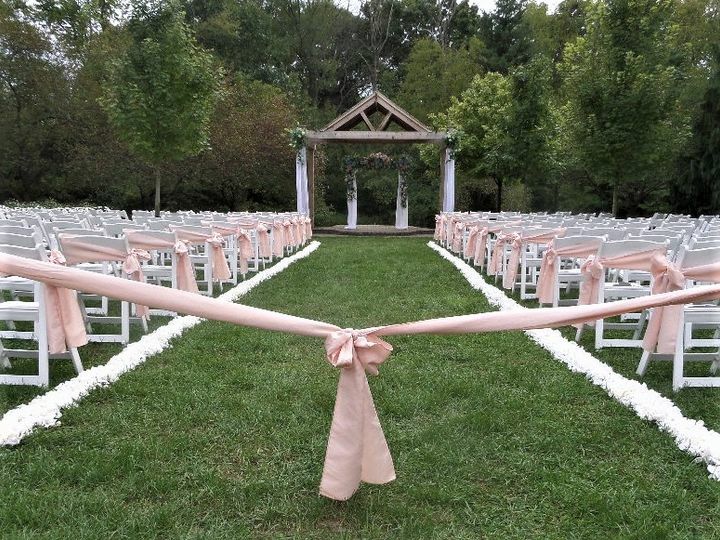 Avon Gardens located in Avon, Indiana, is a unique garden venue in central Indiana that provides couples a one-of-a-kind wedding experience. 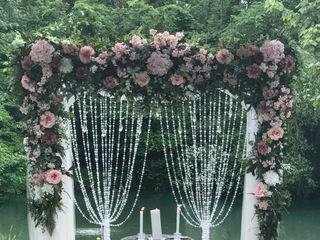 From small and intimate to large and lavish fairytale weddings, Avon Gardens delivers a breathtaking and unforgettable experience for you and your guests. At night, more than 300 candles and festive lighting illuminate the space for a magical outdoor wedding unlike any other. 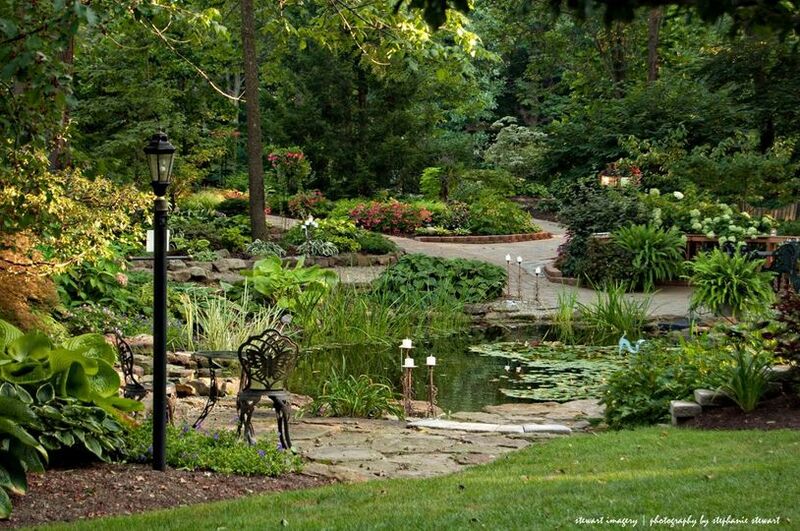 Our gardens have been featured in Midwest Living Magazine two times in the last 8 years and we have been a host for more than 10 National Plant Tours in the last 15 years. 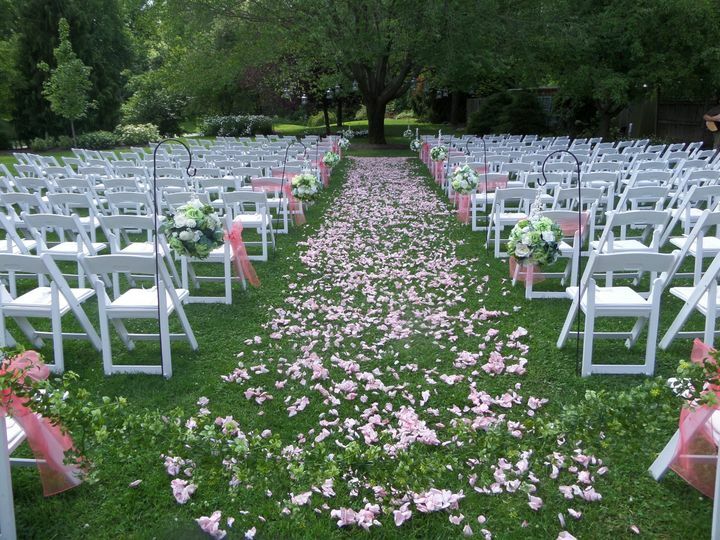 Avon Gardens can accommodate up to 250 wedding guests. 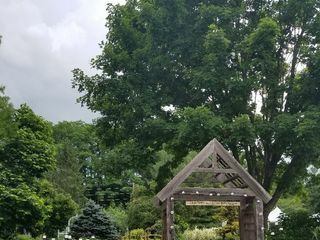 The gardens are 4 acres that include a large ceremony area where you can choose a natural setting and say your vows under our tree or choose the cedar arbor that is custom decorated with the colors of your wedding. Curtains and crystals can be added to the arbor for a little more bling! 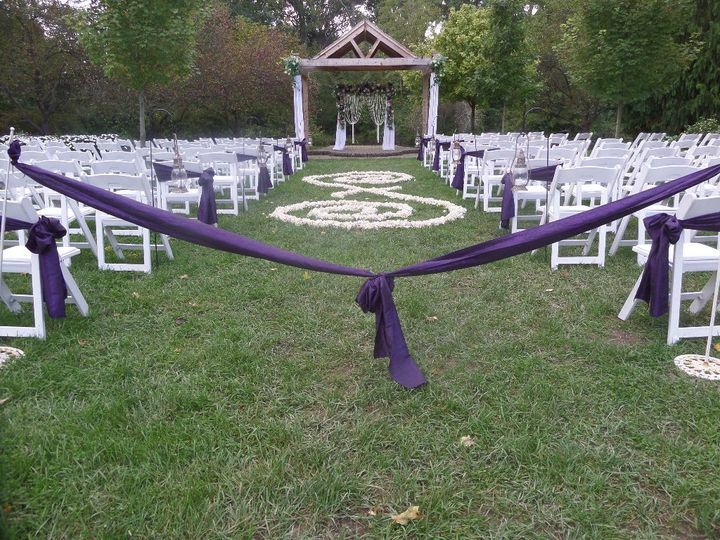 All additional decor in the ceremony area is provided at no additional cost. 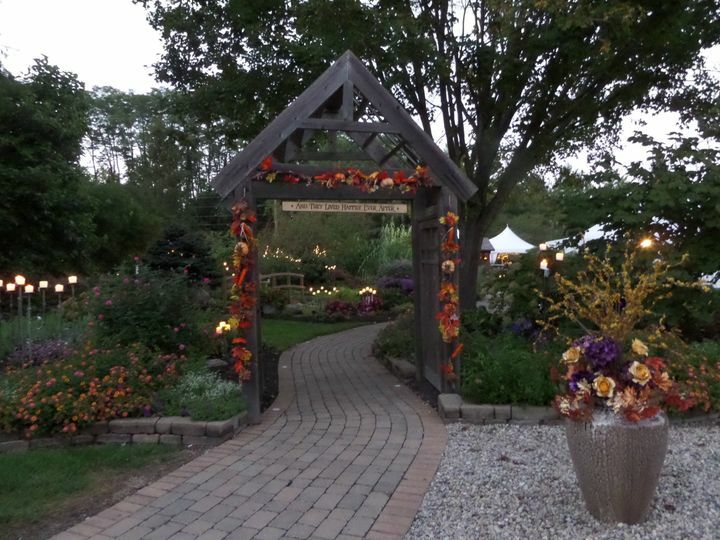 Paver walkways lead your guests across ponds and waterfalls to the reception area that is surrounded with beautiful flower gardens. 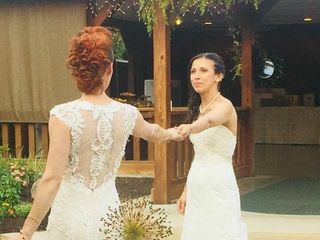 The reception area includes the Pavilion, Bridal Party Structure with chandeliers, tents, catering and bar cedar pergolas. 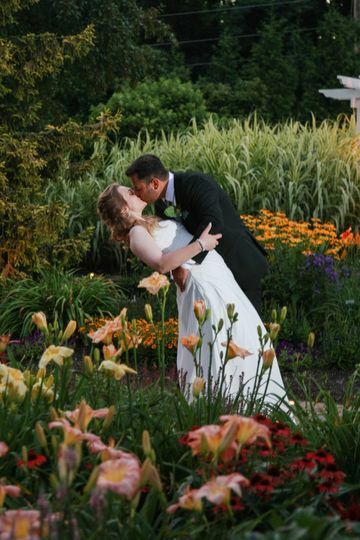 Avon Gardens did a fantastic job at my wedding. They were so helpful and thought of all the little details I never would have dreamed of. The gardens were beautiful and my guests loved it. I really did not have anything to worry about they had it all under control! I highly reccommend them, its worth the money! Did I mention it was beautiful! This venue is absolutely beatiful!! 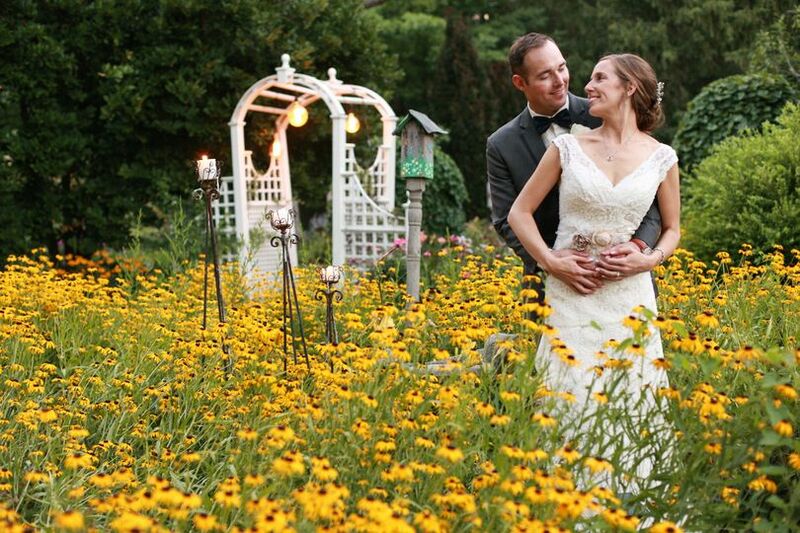 The staff is very friendly and helpful in planning g your perfect day! I am looking forward to planning my special day with them for May of 2019!! I cannot say enough amazing things about this Venue! Karen and Stacy kept us well informed right up until our send-off! 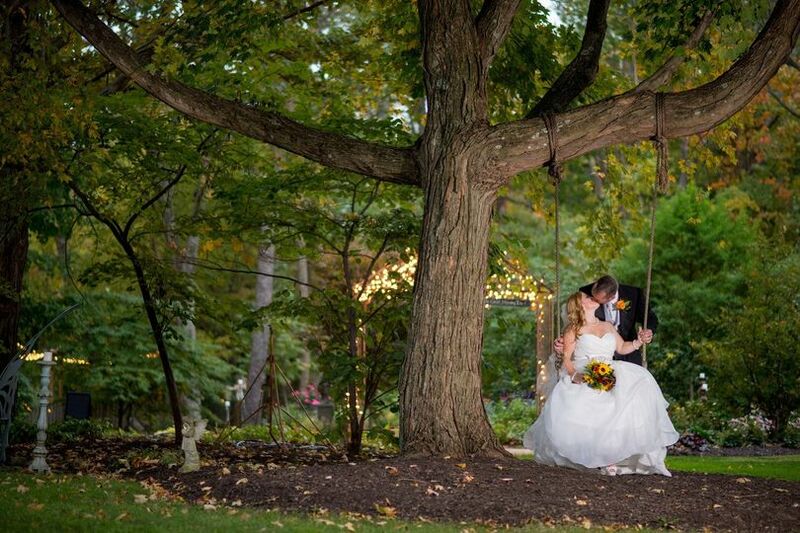 They take such great care of the grounds, it was a truly magical night!! 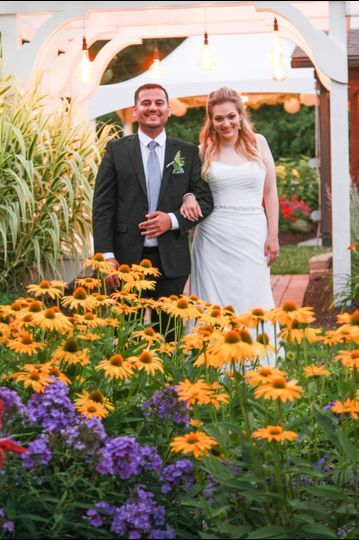 All of our guests are STILL talking about our wedding, it was two months ago!! 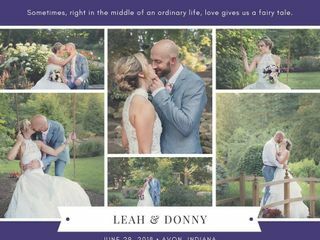 The memories are going to last us a lifetime, thanks to the amazing photographer they recommended! If you have ANY doubts, this is the place to go! Worth every single penny!!! Hours vary during our season. November through March hours are by appointment only!